Logos and images are some of the most historically powerful brand identifiers, but with today’s overcrowded, sugar-rushed digital landscape, visuals alone are no longer enough to cut through the noise. The use of audio in branding is proving to be just as important as graphics for developing positive brand perception, creating a richer environment for users to interact with. Audio technology has changed drastically in recent years thanks to artificial intelligence-powered systems like Amazon Echo, Google Home, and other voice-assisted devices. Amazon has already licensed Alexa into everything from speakers to toys, and many brands are looking at how to best utilize these devices to help sell their products. 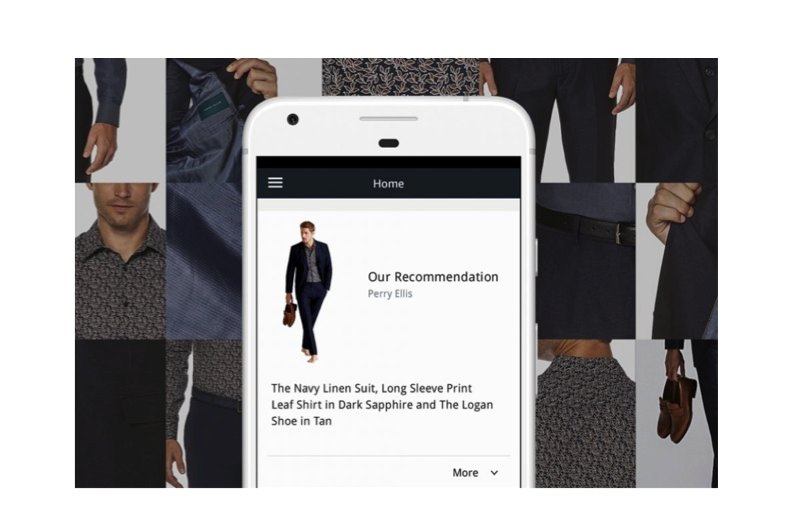 Fashion brand Perry Ellis is launching an “on-demand styling service” using Alexa technology, which allows users to vocally ask for style recommendations based on occasion, location, weather, etc. The connected app can generate a rendered image, showing customers how outfit pieces would look together and directing them where to buy the products. According to Perry Ellis president Melissa Worth in her interview with Digiday, the verbal questions captured by Alexa will also become an important source of consumer data for the brand. By learning what their consumers are curious about and what new trends they’re interested in adopting, Perry Ellis can tailor their marketing and product development strategies accordingly. This is another advantage of audio branding, that brands now have the opportunity to learn new information about their shoppers by allowing bots and other voice-enabled technologies to engage them in verbal conversation. 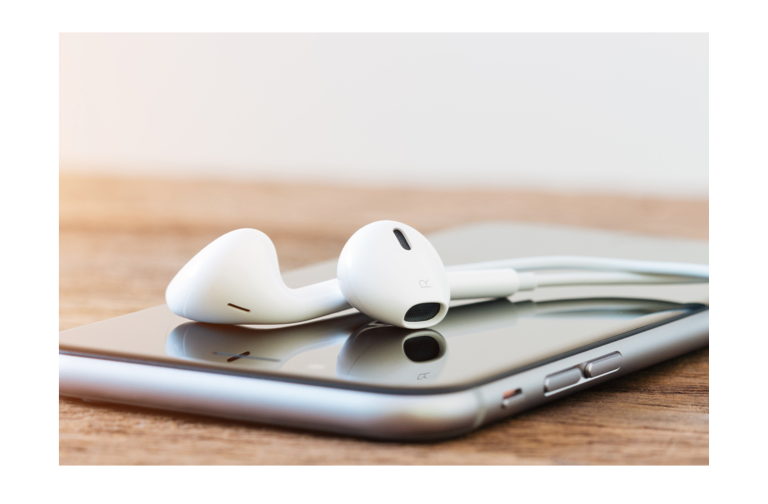 Podcasts also provide a unique content marketing channel for brands, one that can command all of their sense of hearing – unlike visual mediums, which must constantly fight for attention. GE, Tinder, Spotify, Virgin Atlantic, Netflix, and State Farm are just some of the companies that are experimenting with audio shows as a way to improve consumer engagement. Other companies are taking advantage of podcasts by cross-promoting with established broadcasting networks. For example, Gimlet Media did a branded podcast series for eBay called Open for Business, and it quickly became the top business podcast on iTunes. The second season of the series launched in March. 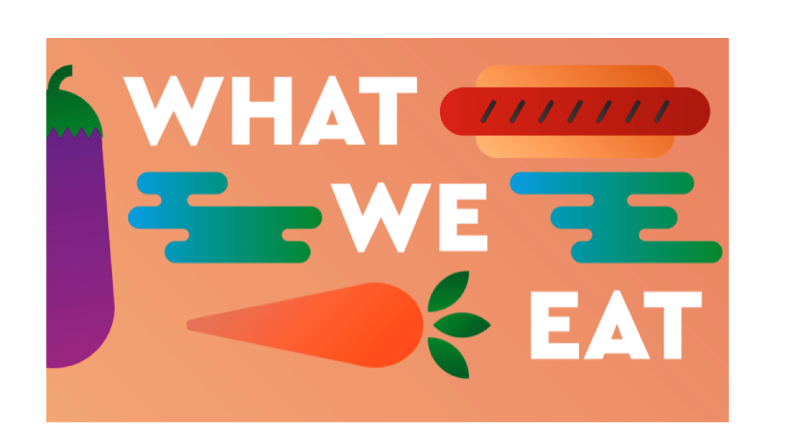 On October 11th, Blue Apron is debuting a podcast, also in partnership with Gimlet, called Why We Eat What We Eat. Hosted by recipe maven Cathy Erway, the production will take an anthropological approach to the biggest food trends of today. Blue Apron – which has reportedly been experiencing a series of financial problems – is likely hoping that this marketing campaign will be profitable enough that they can cut back promotional spending in other channels. Last year, Blue Apron’s revenue gains significantly lagged behind their increase in marketing spending, and they have been dealing with criticism ever since. Brands that rely on purely visual mediums of engagement are going to lose out. By taking multisensory media approaches, companies can become a more integrated and important part of their customers’ daily lives.